How To Harvest Cilantro – Cilantro is a short-lived plant and is well-known as an herb. However, if you want this super-plant to live long, then harvest it often because it will continue to grow and produce new leaves. So, after we know about how to grow cilantro, I want to share how to harvest cilantro for you. Speaking of how to harvest cilantro, this is very easy to do because this is only by cutting the leaves. Often cutting the stalk will make this plant more aroused to produce new leaves. So one way to make cilantro live long is to harvest often. How Often Should You Harvest Cilantro? This question is very important so that cilantro plants remain safe. Harvesting too often makes it unable to grow well, so too long it is not harvested. A good cilantro harvest time is once a week, but if it thrives you can harvest more often. However, to prevent swelling in plants, you must harvest cilantro at least once a week, if you do not need it, you can store or freeze it until it can be used. How Do You Cut Cilantro? 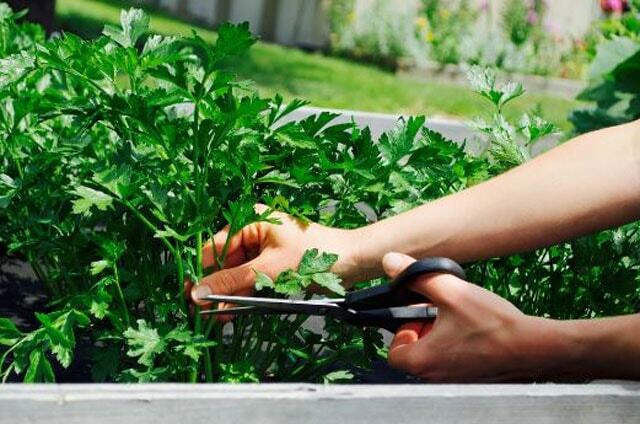 Cutting cilantro must also be careful, use a sharp knife or sharp and clean scissors. Don’t cut all the leaves, leave a few strands so that the plant grows and develops again. Now you already know how to harvest cilantro properly. 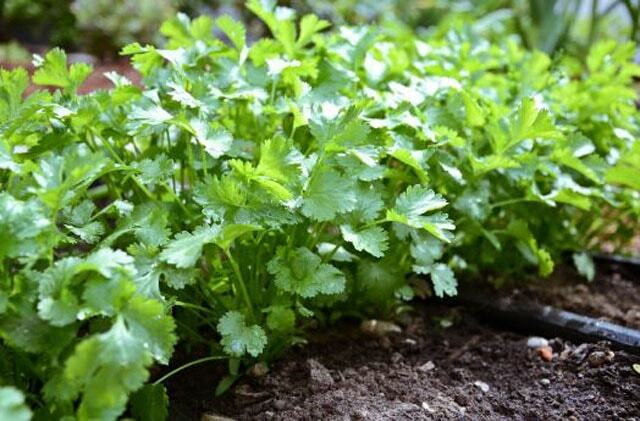 Do it on your plants so that cilantro stays healthy and long-lived. The important thing is to use a sharp tool to prevent damage to the stem.